One of the models that took Japanese brand Honda to worldwide fame was the Civic first generation in 1972. 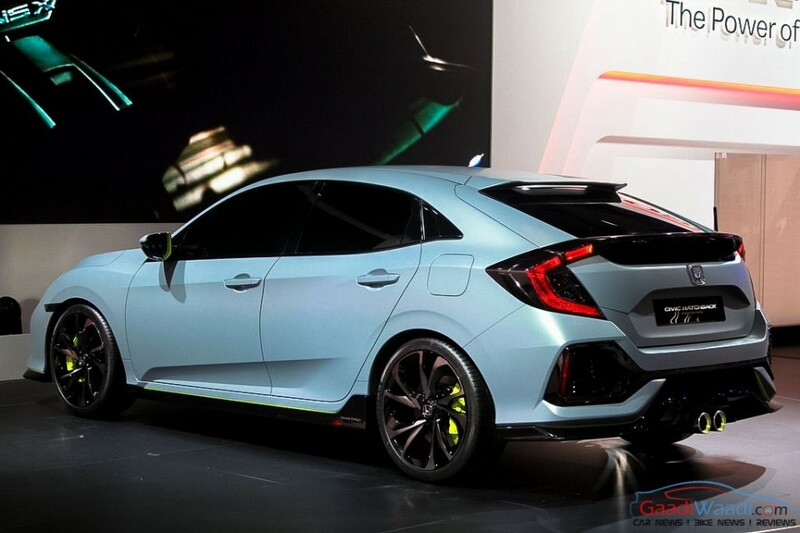 Now, Honda exhibited the prototype of dashing the new Civic hatchback (tenth – generation) at the ongoing 2016 Geneva motor show. 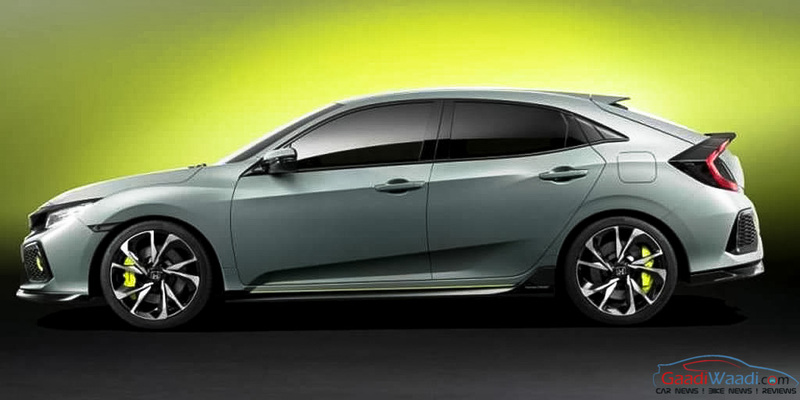 With the sporty exterior, the brand new Honda civic hatchback will soon hit the European markets in early 2017. Major success of the Honda came from USA and other JDM (Japanese domestic market) lovers’ countries and it really did consider them whilst making this prototype. We can see it from its low ground clearance, its larger alloy wheels and wider tyres. Honda got a major slice of success with civic as it was the 2016 North American car of the year and declared that it would produce wider wheels and wider tyres only for USA with 2-litre four cylinders capable of producing 305 horsepower. Elegant sporty looks start from LED headlamps to LED DRLs beneath the bonnet and the rear view has eye catching C-shaped LED tail lamps. 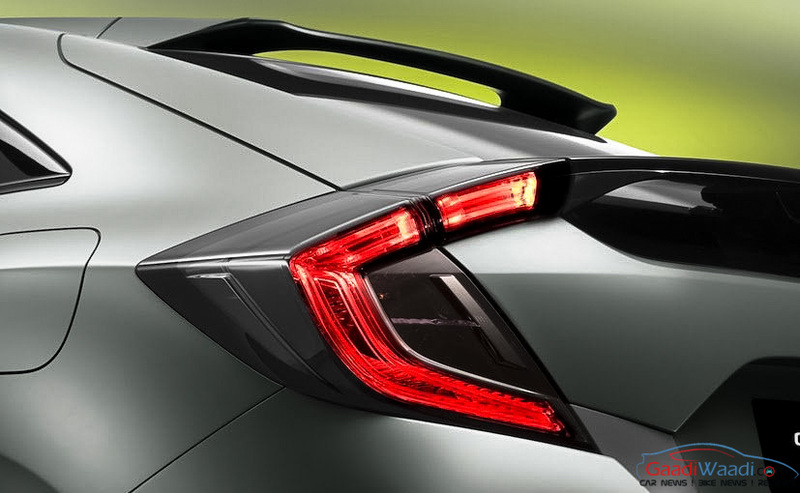 Honda civic prototype has pleasing wheel arches, inclined side profile and swept-back bodylines. Center mounted exhaust will make JDM lovers ask for more. The interiors are not revealed yet but Honda ensures that it is going to be sportier than its predecessors. 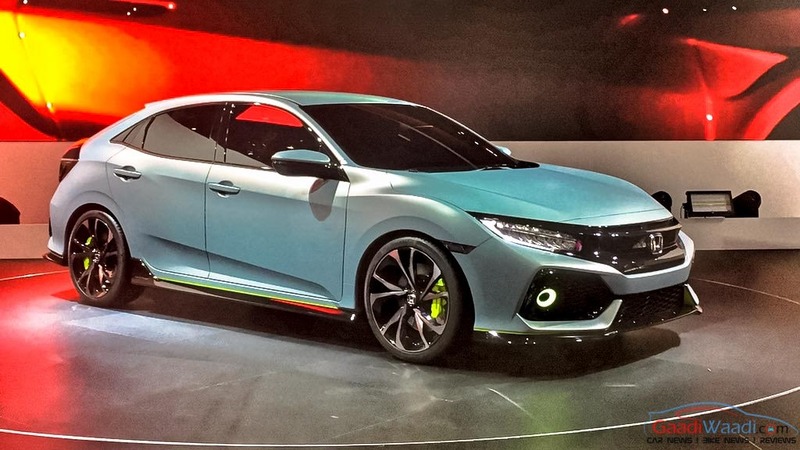 The prototype hatchback has dimensions 130 mm longer, 30 mm wider and 20 mm lower compared to the ninth- generation Civic model that ran between 2011 and 2015. Under the hood, this beast breathes from 1.0-litre and 1.5-litre VTEC engines. 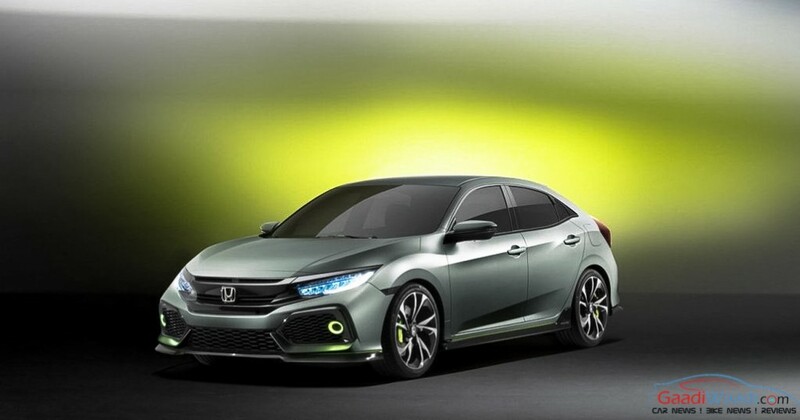 Civic will produce 158 hp with standard version and 174 with the turbocharged engine. It is going to have its legendary I-DTEC technology with 1.6-litre displacement in its revised unit. 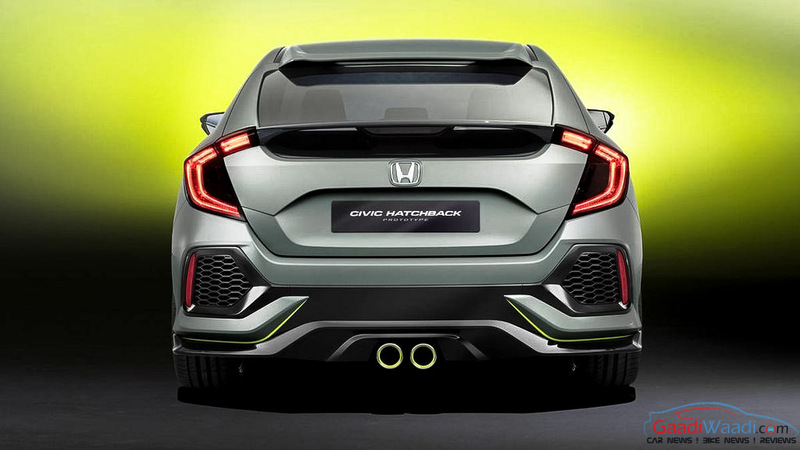 Honda recently poured 270 Million euros into manufacturing plant to gear up the civic hatchback’s production. Civic will be seen humming around in USA and Europe after production gets started at Honda’s UK manufacturing unit in Swindon in 2017. 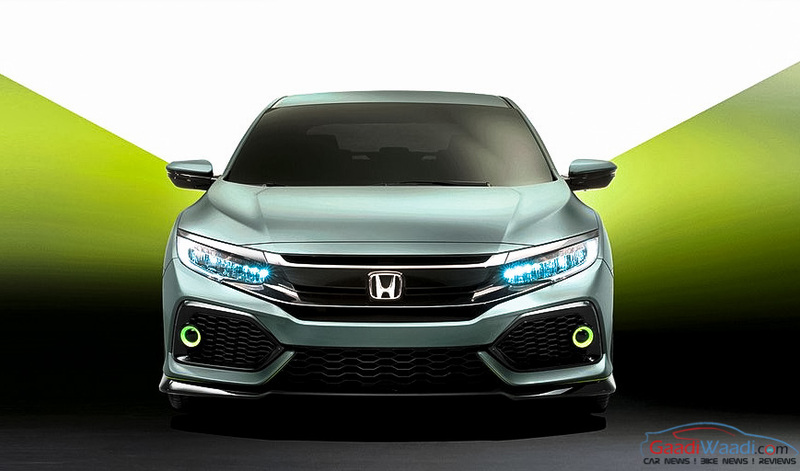 Honda will hope to try and get the best feedback as possible because it is playing with a big name, the Honda civic.